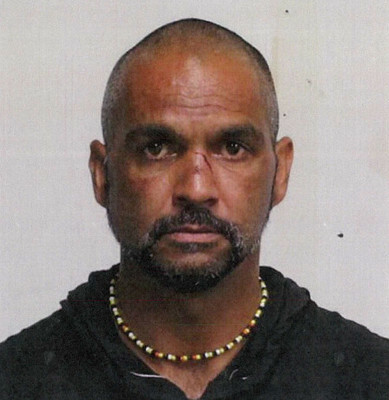 Police are appealing for public assistance to help locate Eric Geurkin. “There is a warrant to arrest the 37-year-old in relation to criminal damage and bail related offences,” Victoria Police said. “He was last seen in the Whittington area on 5 February about 7pm. Investigators released an image of Geurkin “in the hope someone may have information on his current whereabouts”. “Anyone who sights Geurkin or has information about his whereabouts is urged to contact Crime Stoppers on 1800 333 000 or make a confidential report at crimestoppersvic.com.au,” police said.